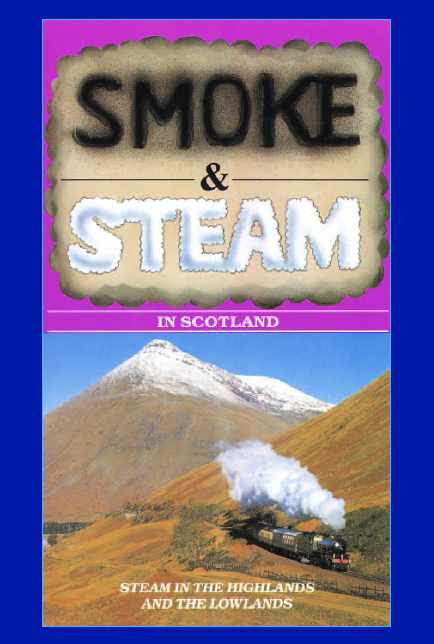 Wales has one of the largest associations with steam in the British Isles. 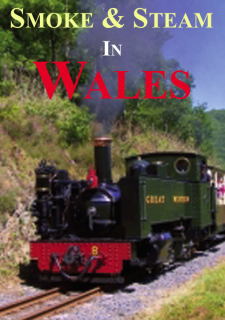 The narrow gauge railways of the north west are famous for their tiny engines working hard, from the Tallyllyn (the world’s first preserved railway) to the Ffestiniog, the Snowdon Mountain Railway, the Welshpool and Llanfair, the Bala Lake, the Vale of Rheidol – they are all here in this dvd. 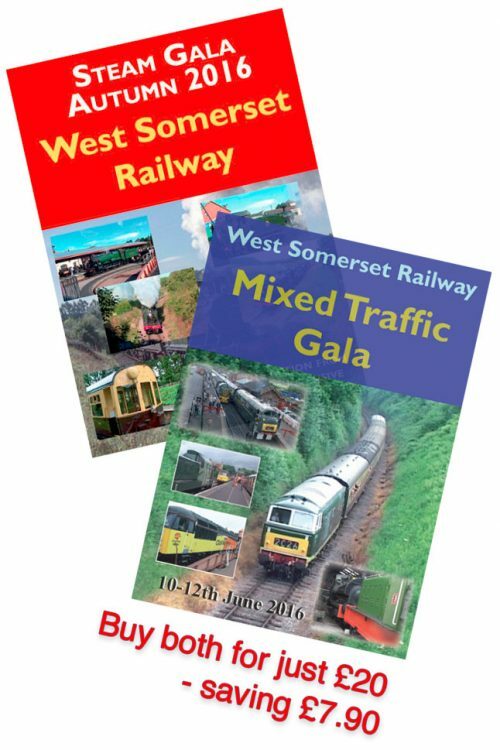 Wales has also seen many main line workings in the latter part of the 20th century, including a good many steam specials over its main lines. The North Wales route to Holyhead has to be a major player in main line steam operation. 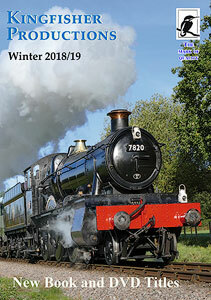 British Rail’s ‘North Wales Coast Expresses’ have become part of the holiday scene from Holyhead to Chester and Crewe, so we start our views of ‘Smoke and Steam in Wales’ on that line and show how its possible to (nearly!) go right round the principality behind steam. 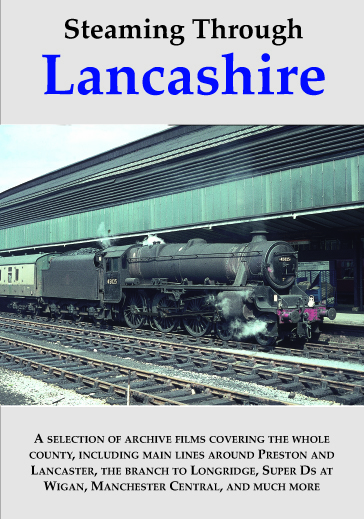 This is another all-action railway dvd – with engines from a ‘Prince’ to a ‘Princess’, a ‘Duchesss’ and a ‘Duke’, Coronation, Princess Royal and BR Pacifics, to humble tank engines and little centenarians!